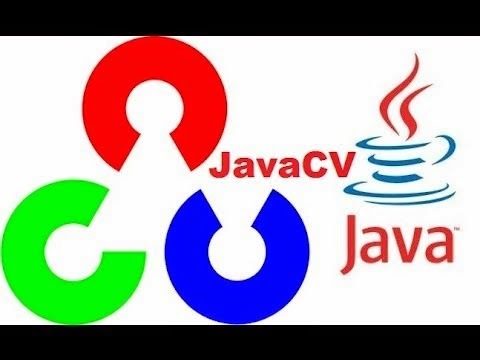 Now iam gonna share a wonderful and efficient way on "How to convert IplImage to byte array in JavaCV" with pure java code. // Unfortunately cvCvtColor will not let us convert in place, so we need to create a new IplImage with matching dimensions. // Now we make an Android Bitmap with matching size ... Nb. at this point we functionally have 3 buffers == image size. Watch your memory usage! So hope you guys got this helper methods so useful for your JavaCV projects. And don't forget to use the comment box below.